Los Angeles, CA – ​​Method Agency, a social media and online PR agency specializing in entertainment and fandom-consulting signed RockLove Jewelry to their client roster. 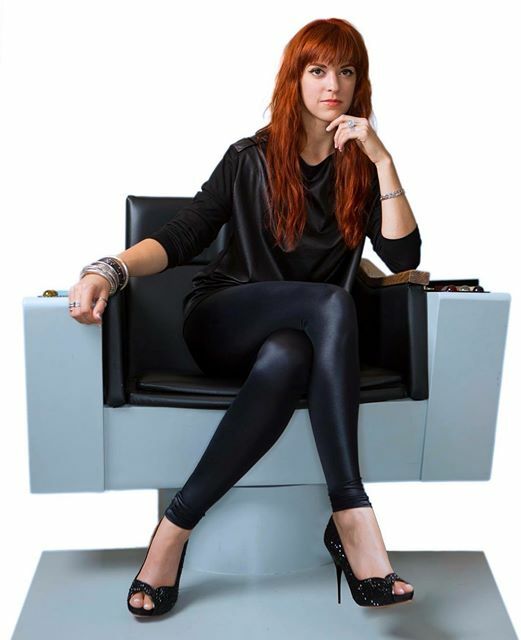 RockLove Jewelry is owned by designer Allison Hourcade and is known for it’s officially-licensed fan jewelry, working with studios to create one-of-a-kind inspired pieces that fans of titles including OUTLANDER, VIKINGS, THE HOBBIT and STAR TREK along with original collections. Method’s work with RockLove has already been picked up by The Daily Dot, showcasing RockLove’s Jewelry as a perfect gift for that special geek in your life and also as a prelude to spring TV premieres and movie releases that RockLove has designed official jewelry for.